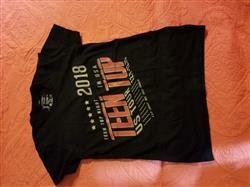 This allkpop exclusive tee is a collaboration with TEEN TOP for their 2018 Teen Top Night US Tour. This is the official MD for Teen Top's tour and will only be available online on our shop. Just like every other shirt I've ordered from allkpop; perfect fit, bold and colorful print, and super soft. 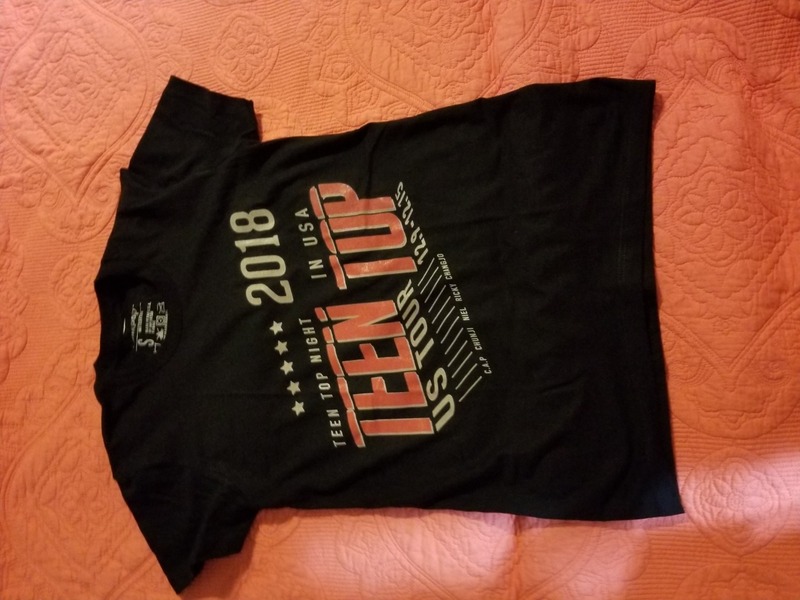 I can't wait to wear it at the concert! It fits perfectly and is soft. Its is not see through. So I'm really happy with my purchase.